Motivated seller! 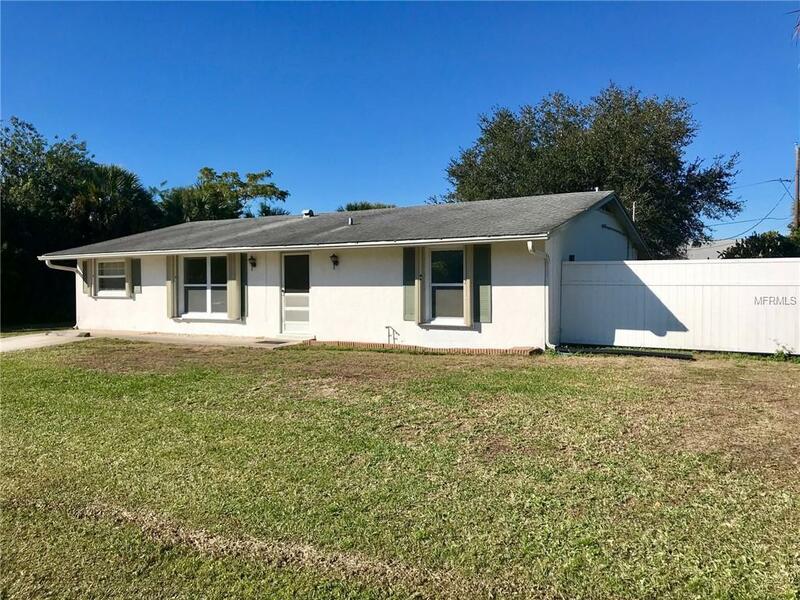 Must see 2-bedroom, 2-bathroom Port Charlotte home located in a quiet neighborhood of nice properties! The house has been freshly painted on the interior and is move-in ready. Home features an ADDITIONAL BONUS ROOM, which could be used for a third bedroom, game room, office, etc! Other features include ceramic tile throughout, separate laundry room, large lanai, beautiful private lot with large shade trees, updated electric, newer AC and windows with hurricane shutters.